Search One Abstracting, Inc. welcomes the chance to set ourselves apart from our competitors. We are client focused aiming to make each client feel they are our only client. We offer our customers convenience, flexibility and reliability coupled with the resources of our staff attorney. With a coverage area of PA, VA and NJ, our employees are courteous and personable, enabling us to offer outstanding customer service. Our staff prides themselves on quick 24-48 hour turn-around time, efficiency, accuracy, and our willingness to work with clients to answer questions and to attain full customer satisfaction. 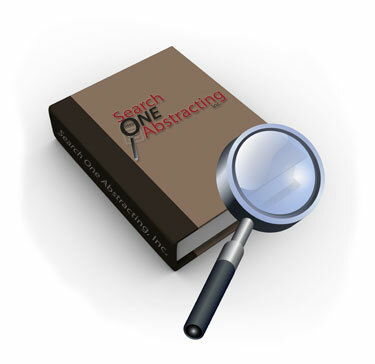 Search One Abstracting, Inc: Your #1 choice for all your search needs!